When potential clients contact us via phone or e-mail or they enquire / follow via any of the automated mechanisms available, including newsletter subscription and social media, or they become a client, we clearly have access to contact information to allow us to contact them back, quote them, book them into our calendar, ask for satisfaction surveys or send out newsletters or other marketing material. This includes info classed as personally identifiable to you as an individual: name, e-mail address, contact telephone number/s, nature of business, bank and web address. By virtue of the fact that you connect with us or provide us with any personal information, you are consenting to us collecting, storing and using your information. If you don't consent, kindly do not contact us, follow us, or provide us with your information. At Website Silk we respect the privacy of information, treat it with absolute confidentiality and we will never share, sell or pass on your private / contact information to any 3rd party not directly linked with the management and marketing of Website Silk. Your information is protected by administrative processes, electronic cyber secutiry systems and physical security measures on our premises. You are within your rights to withdraw any consent previously granted or inferred, regarding your information. You'll always be presented with the opportunity to unsubscribe from our letters & courses via the UNSUBSCRIBE mechanism or by sending us an e-mail that requests us to remove you (we will send you a confirmation; if we don't we did not receive your e-mail). We will respond by deleting all info we have about you (unless we are required by law to retain any) and you won't receive further communications. If we develop a website, or create AdWords campaigns, or help a client to strategically distinguish themselves on the Internet, we also gain insight into their most secret strategies! Do you know the value of your information? How safe do you need to feel before you proceed with us? 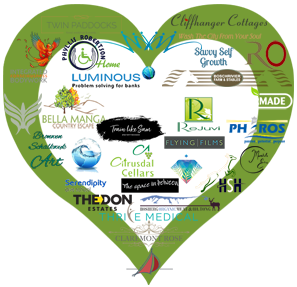 When last did you deal with a supplier you could trust to get the job done? 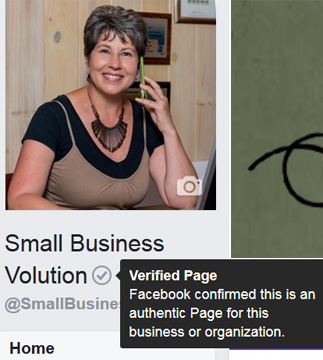 Website Silk's authenticity has been Facebook Verified so you can trust that we are who we say we are! "Website Silk not only delivers on undertakings, but makes a difference and shares learnings along the journey."